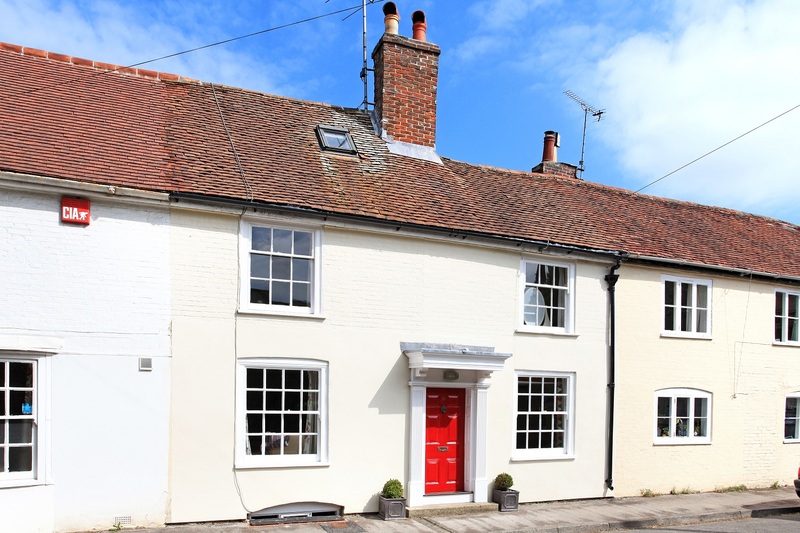 A charming Grade II, 2/3 bedroom cottage conveniently positioned in the heart of Hambledon within walking distance of the amenities. 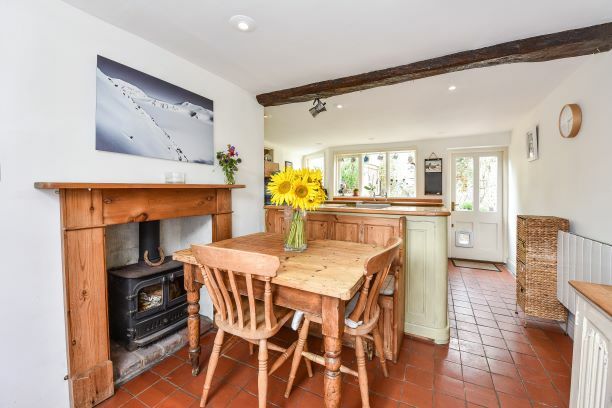 An extremely well presented character cottage which offers deceptively light and spacious accommodation with many character features and pretty, private courtyard garden. 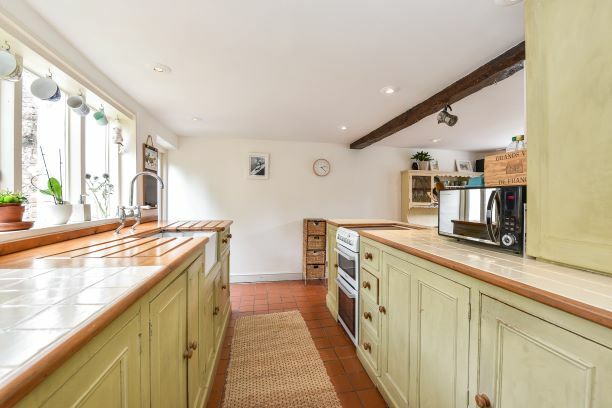 The accommodation includes a sitting room with open fireplace, kitchen/dining room with access to the garden and bathroom on the ground floor with concealed steps to the cellar, which is a useful area for extra storage. 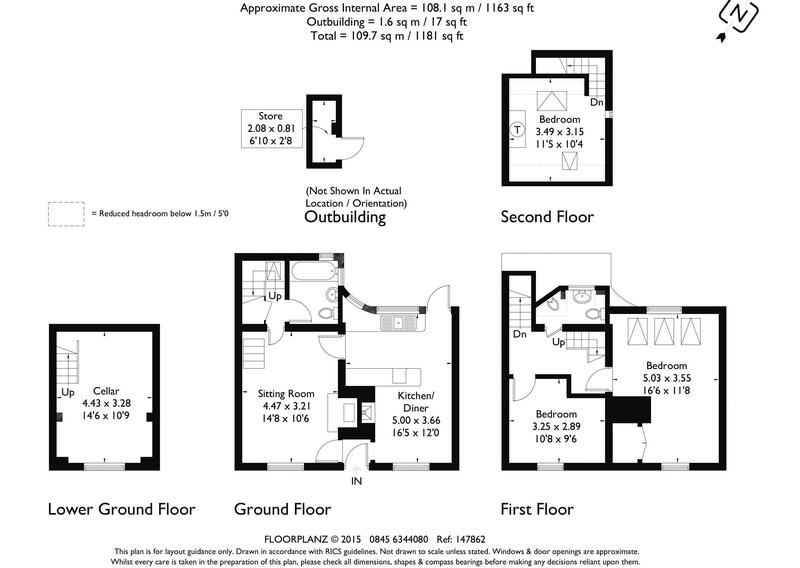 Upstairs on the first floor are two double bedrooms and a separatecloakroom with bidet. Stairs from the landing lead to a further attic room/ bedroom 3 which is currently used as study/office space. 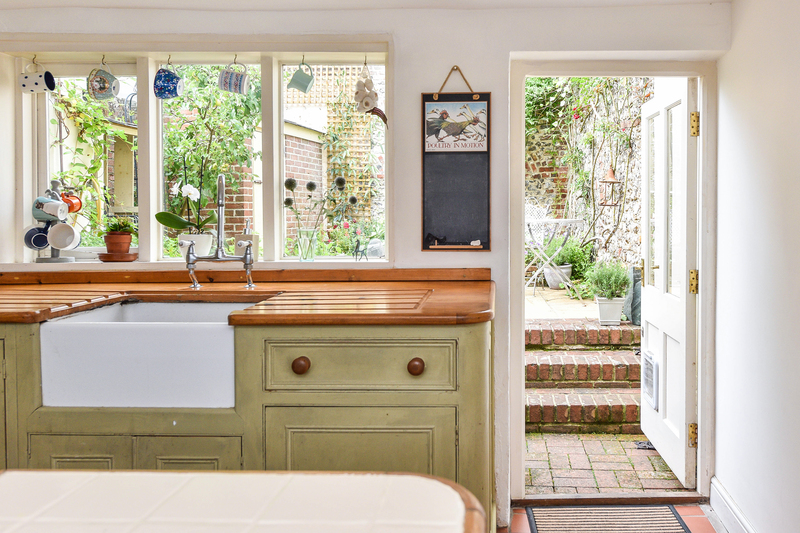 The pretty courtyard garden is sheltered and private, being walled on three sides It has been attractively landscaped with paved sun terrace and cottage style borders. Accessed via the kitchen the garden also benefits from a log store and a garden shed.